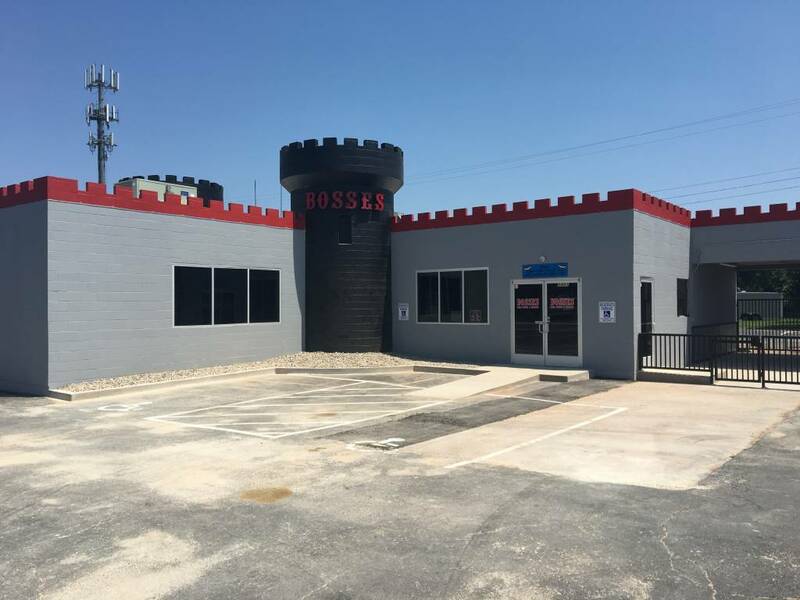 Bosses Abilene is bringing the groove to West Texas. 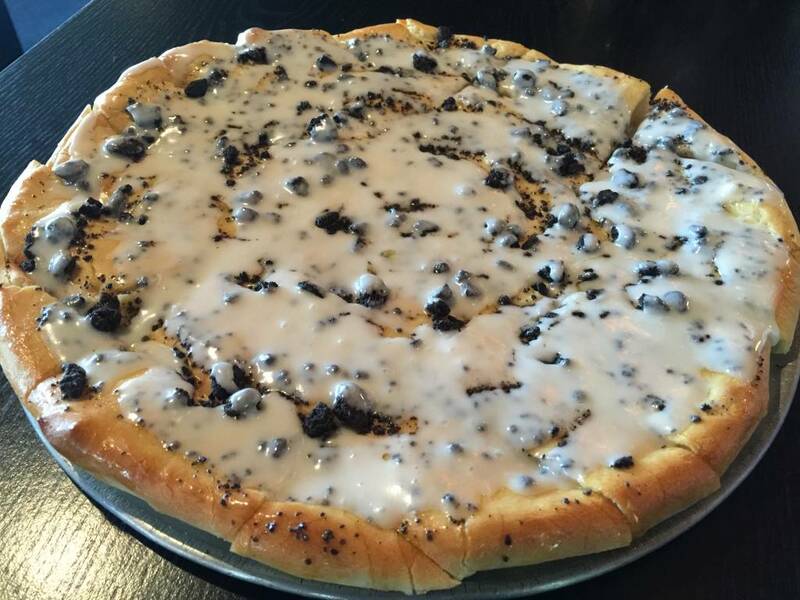 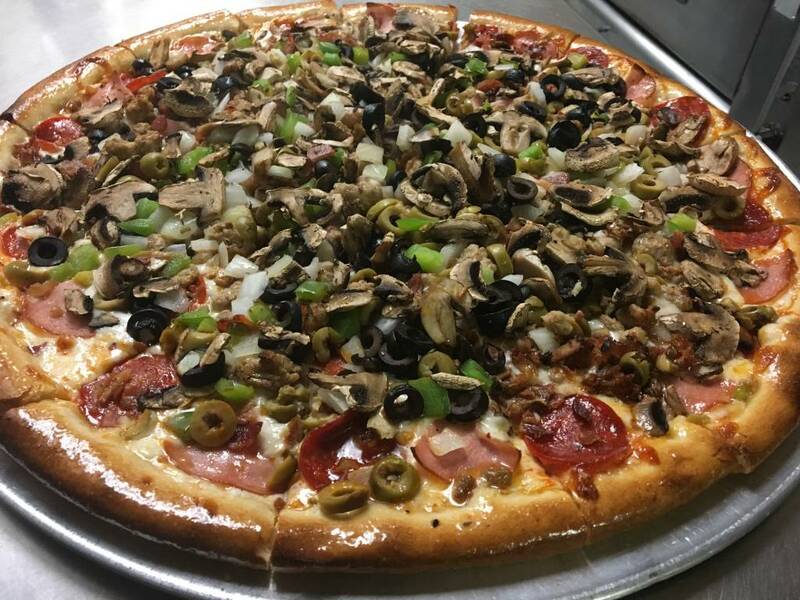 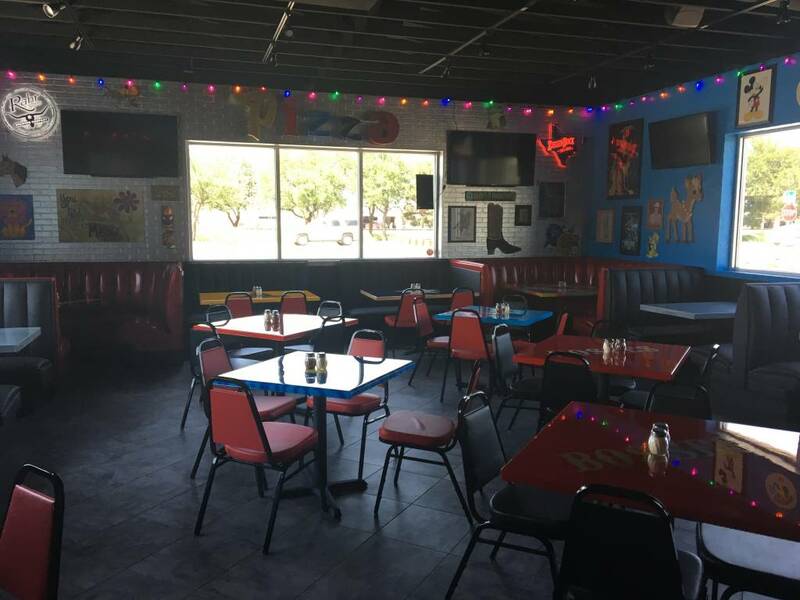 Giant televisions, the best pizza, best wings, best burgers, and the coldest beer in West Texas will make your visit a homerun. 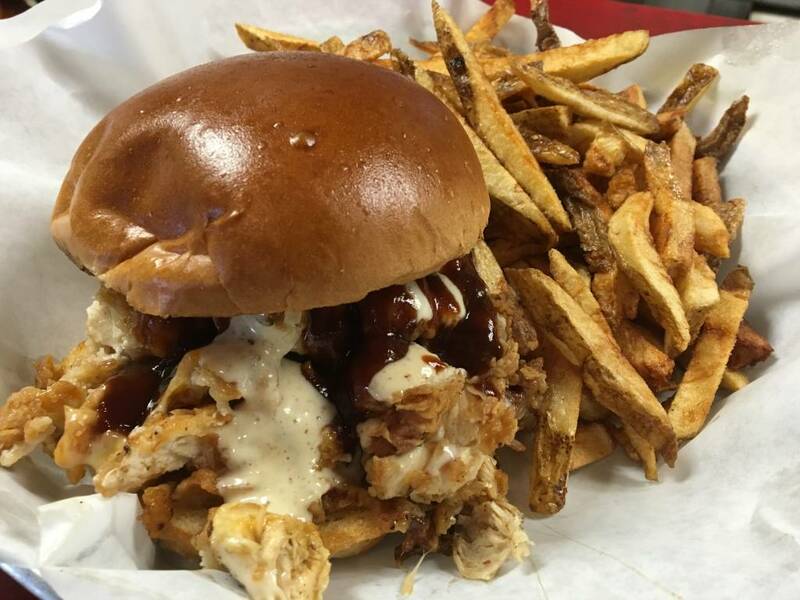 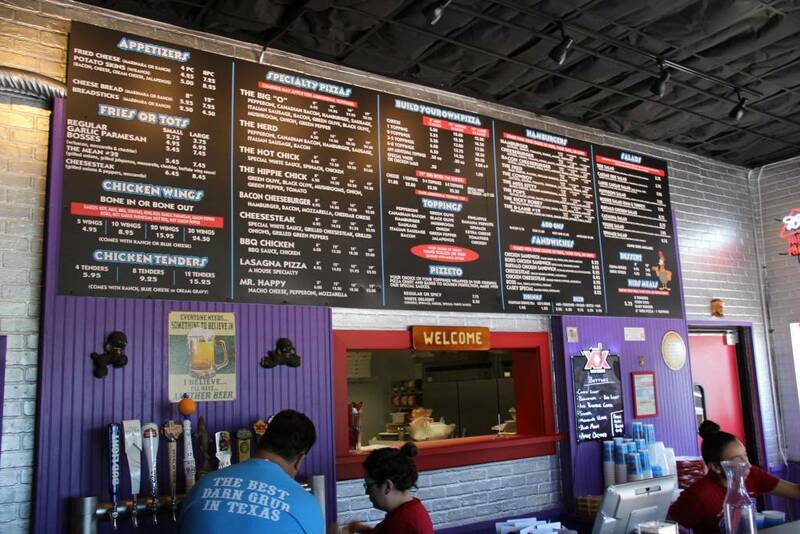 Two step on in and order yourself the best grub in Abilene!